The City North Hotel is located at Junction 7 off the M1 Motorway and there is plentiful free car parking on site. 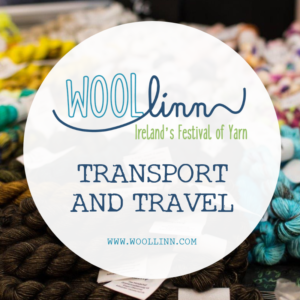 We would encourage car pooling where possible and we will set up a thread in our Ravelry group to facilitate this in the run up to the Festival. A commuter coach service is offered by Matthews Coaches, with the Bettystown/Laytown Route (Route 910) servicing the City North Hotel by default. The Dundalk/Drogheda Routes (Routes 900/901) also service the City North stop upon request only. Please inform the driver when you board that you wish to stop at the hotel. Alternatively, you can take the northern commuter train from any City Centre train station (Pearse St, Tara St or Connolly Station) to Balbriggan train station and then take a taxi from there to the City North Hotel. See irishrail.ie for more information. We will operate a private coach service from Dublin airport, offering a morning pickup and evening drop off. Details will be made available early next year. While we’d love you to stay for the weekend of the Festival, we are aiming to make it possible to visit Woollinn for the day from the UK (and other nearby European airports). You can find out more information on our private coach from Dublin Airport to the venue here and tickets can be booked here. We recommend taking the train from Belfast to Drogheda Train Station. The “Enterprise” is an express service that will still allow for plenty of comfortable knitting time on the journey. The City North Hotel is then just a short taxi ride away. We also have a guide to Accommodation options for your Woollinn stay. Looking forward to seeing you at Woollinn 2019! Has the transportation links and times to and from Dublin airport been finalized yet? If so where can I find the info. Not just yet, but we should have all the details confirmed by mid-April. 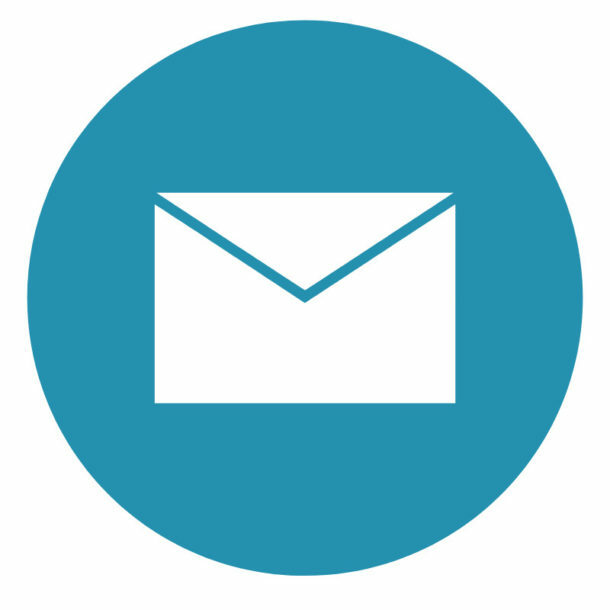 Do make sure you are signed up to our newsletter, as all the key information will be shared with subscribers as soon as the bus tickets are ready to go on sale.